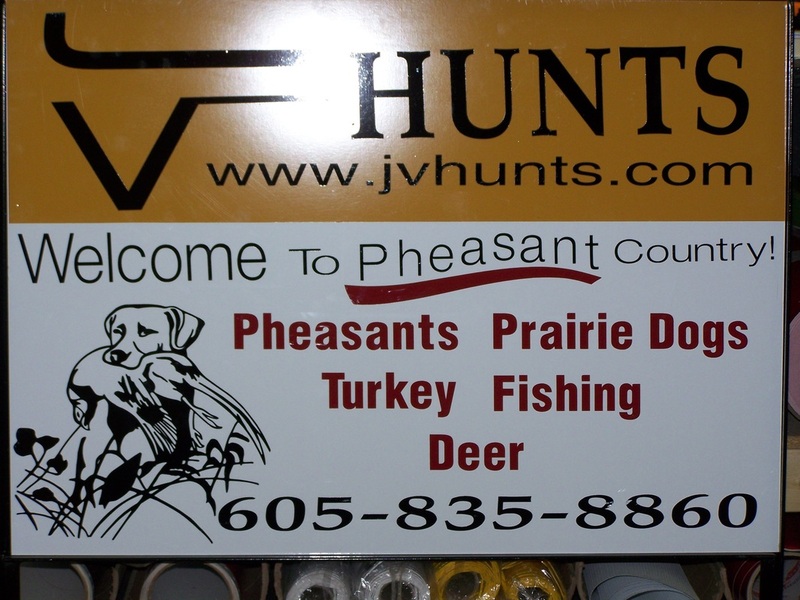 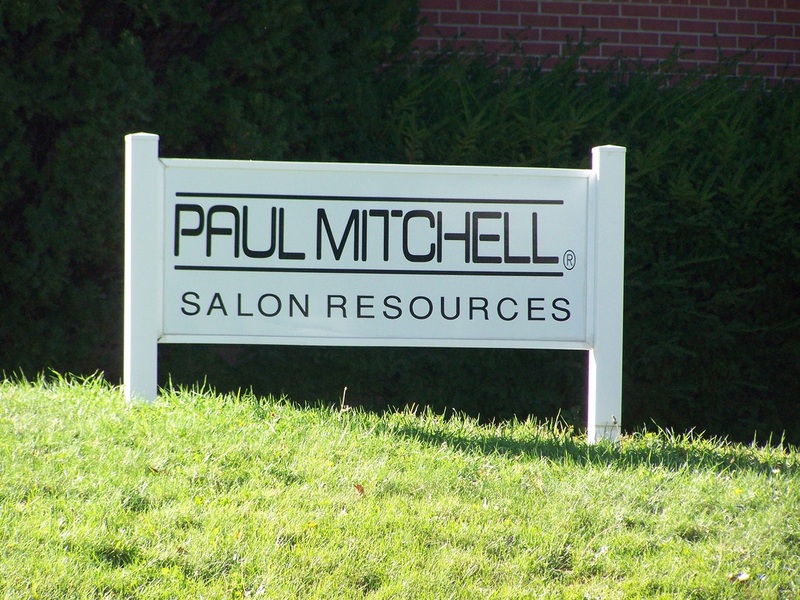 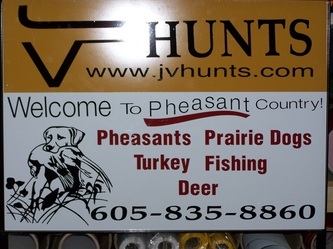 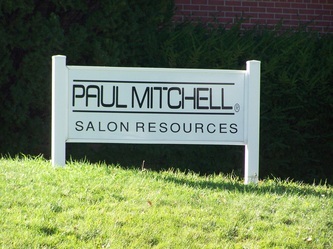 Along with Real Estate and Yard signs, we also offer A-Frame and Sidewalk signs. 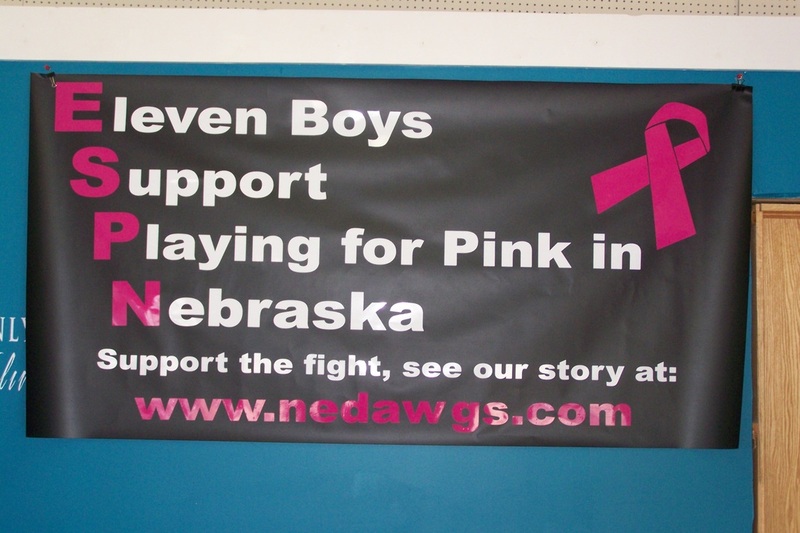 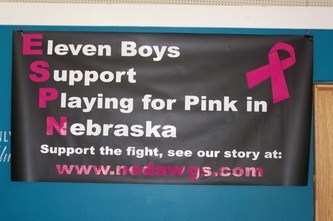 This type of signage can provide a dynamic and portable way to advertise in public places. However, local sign ordinances dictate whether or not you are able to put them up a sidewalk sign since it is usually left on the public walkway where foot traffic is eminent. 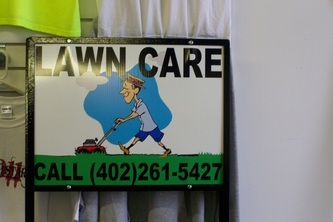 These ordinances will also tell you what sizes are allowed. 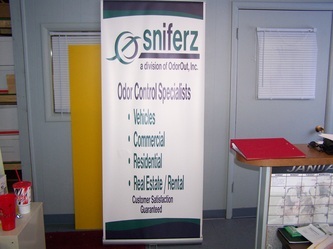 Please contact us for the local ordinance.